With Apple apparently set to unveil a new fifth-generation iPad and second-generation iPad mini at a media event in less than two weeks, the company will draw away the eyes of the tech world as Microsoft and Nokia attempt to drum up interest in their own competing devices on the very same day. 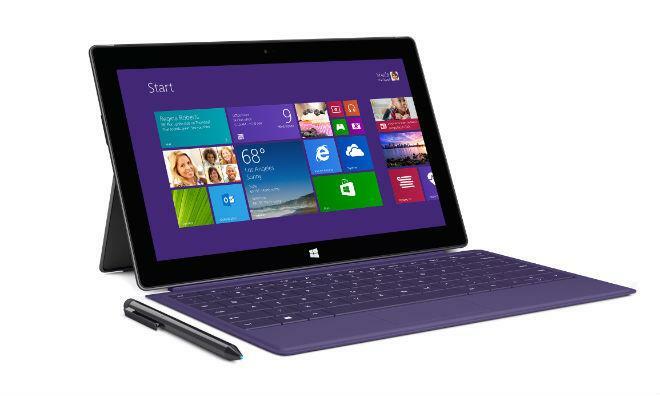 Microsoft already announced its Surface 2 lineup last month, with the new hardware set to go on sale Oct. 22. As it turns out, Apple is expected to hold an event that same day to announce its own next-generation tablets, products that will likely become available to purchase on Nov. 1, if past launch schedules are any indication. Oct. 22 is also the same day that Nokia is scheduled to hold an event in Dubai where it is expected to introduce its own tablet hardware. The scheduling overlap sets Apple up to steal a considerable amount of thunder from its competitors, who are trying to gain a foothold in the tablet market currently dominated by the iPad. This month's iPad event isn't the first time Apple has scheduled a media blitz that conflicts with its competition. This year's Sept. 10 announcement of the iPhone 5s and iPhone 5c drew attention away from the IFA Berlin show, where a number of tech companies announced new products, including Samsung's Galaxy Note 3 handset and Galaxy Gear smart watch. Last year, Microsoft's first-generation Surface products  and its Windows 8 desktop operating system  became available on Oct. 26. That was just three days after the iPad mini and fourth-generation iPad were announced by Apple, and a week before both devices became available for purchase. For the last two years, Apple has settled into a pattern of announcing new iPhones in September and new iPads in October. The events are typically held on a Tuesday, with product availability occurring the Friday of the following week.